Do it yourself sewing machine repair!!! Sound like a far fetched idea? Not so, according to Reuben O. Doyle, a sewing machine repairman of 25 years and author of “Sewing Machine Repair For The Home Sewer”. “In over 75% of the repair jobs I get, the home sewer/crafter could easily have handled the job if only they’d known what to look for. “Sewing Machine Repair For the Home Sewer” is a book that is long overdue for anyone who owns a sewing machine. Written in step by step instructional style, it takes the machine owner through problem/solution scenarios allowing them to fix problems that can cause a lot of frustration for those who sew. Whether you have an older model machine, or one of the new computer models, this book will help keep your general repair costs to a minimum. The home sewer can now just look up the problem in this handy guide book and follow the instructions on how to fix it. YES, it’s now as easy to fix your sewing machine as picking up a book! 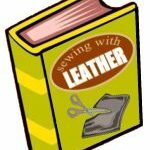 •Step-by-step instructions on how to repair 90% of sewing machine problems. •One simple test will fix over 25% of all repair problems. •How to save you $100’s of dollars in repair bills. •What to look for first when a problem arises. •Tips on preventative maintenance that will keep your sewing machine problem free. Your savings the first time you do your own sewing machine repair will probably be 3 or 4 times the price of this book – and that’s only the beginning! Don’t pay out another dollar in sewing machine repair charges! 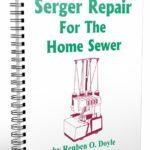 Spend a few minutes reading “Sewing Machine Repair For The Home Sewer” and you’ll be able to pinpoint what the problem is, and within minutes your sewing machine will be humming again. 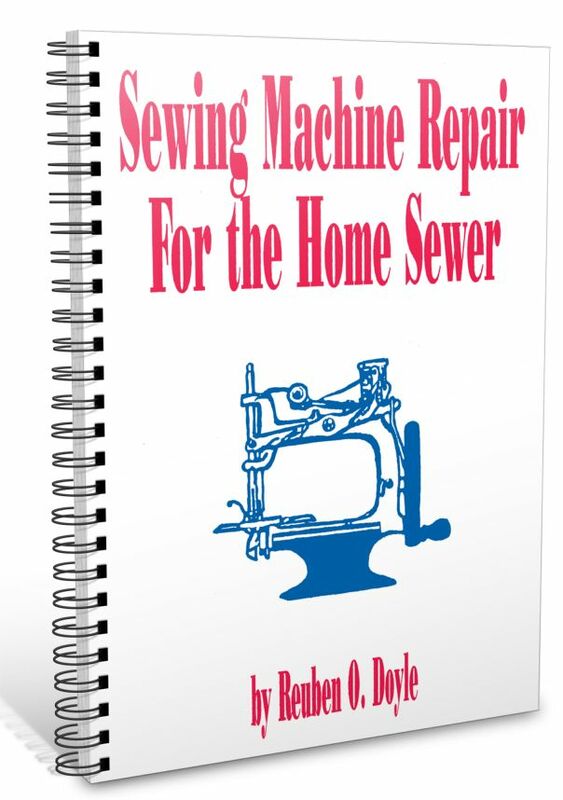 Order your own sewing machine repair book today!